Once upon a time I would get home from work, pop an English muffin in the toaster, scramble an egg, and call it dinner. Later, I’d have a glass of wine as I peacefully watched TV. Very rarely did I need to go to the grocery store and the bill was almost always under $50! This obviously didn’t happen when I had kids or after I was married for that matter. When I was just cooking for myself, the world was my oyster, but when there’s a family to feed, dinner time goes to a whole new level. 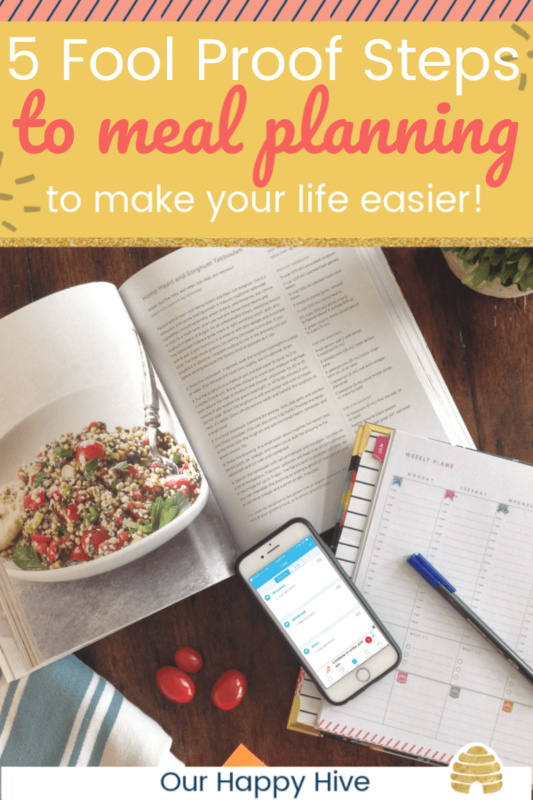 These fool proof steps to meal planning save me time and energy each week, read on if you’re looking to do the same! In the simplest terms, meal planning is the process of identifying in advance the meals you will eat for a specific duration of time most commonly for a week. But, Meal Planning isn’t for Everyone! You shouldn’t do meal planning if you love making daily trips to the grocery store, prefer being stressed out when you get home from work, want to spend your money eating out or ordering delivery, and are ok with extra (often hidden) calories. If you resonate with any of those, then Meal Planning ain’t your thing! If you’re ok with spending a little time each week to create a plan and save time by only going to the grocery store once or twice, then keep reading. I won’t make any false promises that meal planning will remove all stress or that you will never order take-out. 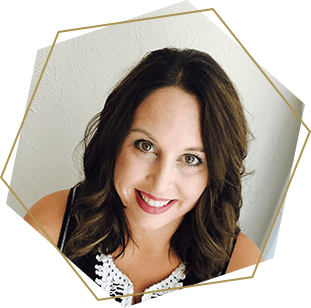 The reality is, stress happens, but you can minimize it or not add to it, by planning for the time of day that typically requires a lot of energy. Avoiding going out to dinner or food delivery also isn’t the goal of meal planning. The main focus is to be intentional about when you tap into those options. One last benefit is that you are more in control of your food when you cook it yourself, so meal planning enables you to stick with a healthy diet if that’s your aim! 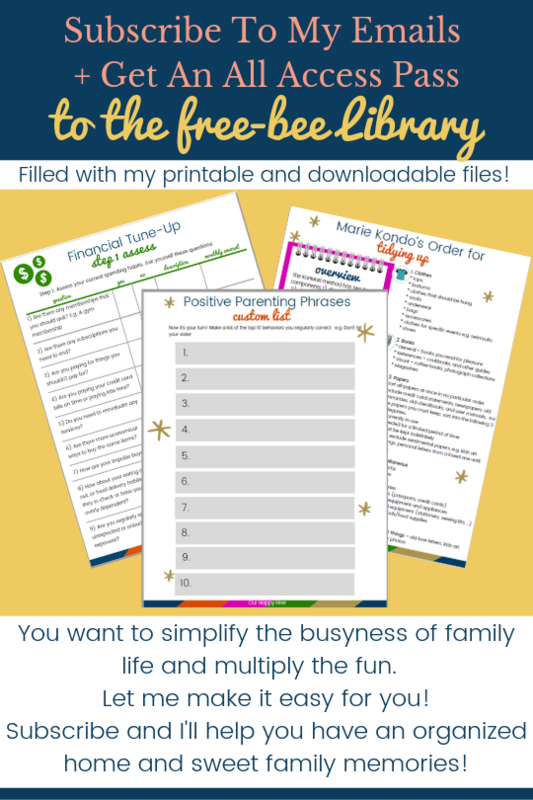 Here’s the great news, your approach to meal planning should suit the needs of your family. Some people might say, the best (inferring “correct”) way to meal plan is to make your family eat the same thing for dinner. But maybe that doesn’t work for you. Maybe you’re vegan, and your kids are omnivores. If that’s the case, you have the flexibility to make a menu/menus that work best for you! Will you cook one meal for the whole family? In this scenario, everyone eats the same thing. If you prefer this approach, be sure to choose family friendly recipes that your kids will like! Will you make variations of meals for your family? In this example, you have the same ingredients but present them separately for the kids, mixed together for the adults, without the meat for the vegetarian, or without the carbs for the person on keto. This is a great way to accommodate the picky eater without doing an entirely different meal. We do this sort of thing a lot! My kids may not eat a taco, but they will eat meat, cheese, diced tomatoes, avocado and “chips” if I present it that way. I’ve recently been doing low carb so I’ll forego the rice while my husband will load up on the rice. You get the picture. Will you make entirely different meals for your family? Maybe to you, it’s just more important that everyone eats and it doesn’t bother you that people are eating different things. That’s totally fine. Obviously, it will require more time, but it doesn’t have to. We do this if we’re ordering Indian. We’ll make something for the kids to eat and only order out for mom and dad. We also do this if there’s a variety of leftovers. There have been times when all 4 of us are eating something different! There are two things you need to pencil into your calendar. One is the day that you’re going to do your meal planning and the other is the day you’re going to get groceries. This is the second important step to fool proof meal planning. I find it easiest to do Meal Planning on the weekends. It varies from either Saturday or Sunday, depending on our commitments that weekend. The day you do your grocery shopping should influence when you do your meal planning. This is key if you only want to go to the grocery store one or two times a week. A lot of people prefer to do their grocery shopping on the weekend, but I actually try to avoid it then. I find that Sundays are extremely busy at grocery stores. It makes it more difficult to get in and out. So, I often go on Monday afternoons or I order my groceries online for either pick up or delivery so that I can make the most of my time. Take a look at your week…is it busy? What are the afternoons and evenings like? Do you have time to cook? Do you need to use a slow cooker? Is Pizza delivery going to be a necessity one night? With busy schedules, weekend commitments, and the occasional dinner out, most people don’t cook 7 dinners a week. Many experts recommend planning to cook 3 dinners at home. 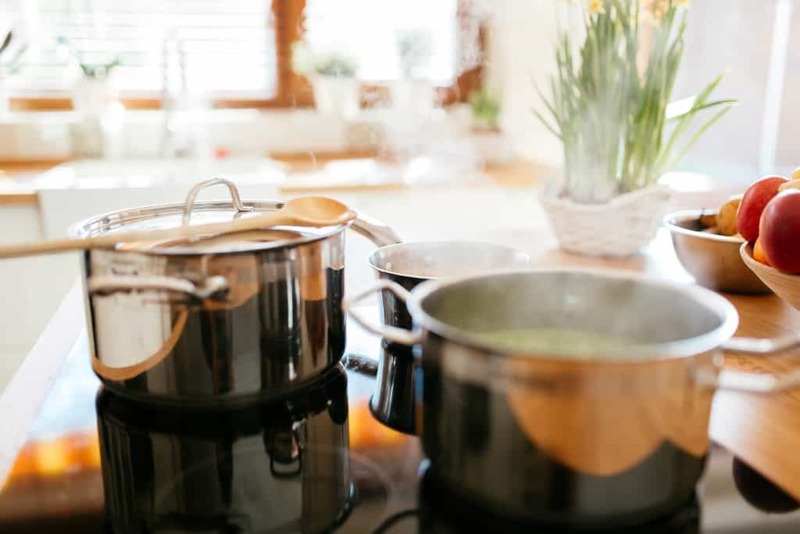 If your family is home most evenings or if you want to watch your wallet or your waistline, you’ll need to cook more than 3 dinners each week. The fourth step to fool proof meal planning is to make sure you have a wide variety of ideas to populate your weekly menu. There are a ton of resources out there that can inspire, teach, and make meal planning or cooking REALLY easy. I personally love All Recipes as well as searching for ideas on Pinterest. I have boards for plant based recipes, low carb recipes, and family friendly recipes. There are also services available that will provide a list of recipes for the week that you can pick and choose from and then they will generate your grocery list. The times I have used these services I have really appreciated the time they save! Consider the season…if it’s summer, make use of the grille, if it’s winter consider a stew in the slow cooker. If Salmon is on the menu, it’s best to eat that in the first couple of days of the week. If you’re having sausage for your protein, you can save it for later in the week. If Wednesday’s a busy day, then do the crock pot meal, leftovers, or a 20 min meal. You can download my printable menu + grocery list, put reminders on your phone to meal plan on Saturday (if that’s your chosen day), or use a free app like Cozi. Full disclosure, I’ve heard great things about Cozi, but I haven’t personally used it (yet!). Meal Planning isn’t for everyone, but there are many benefits if it fits your lifestyle and simplifies your life! 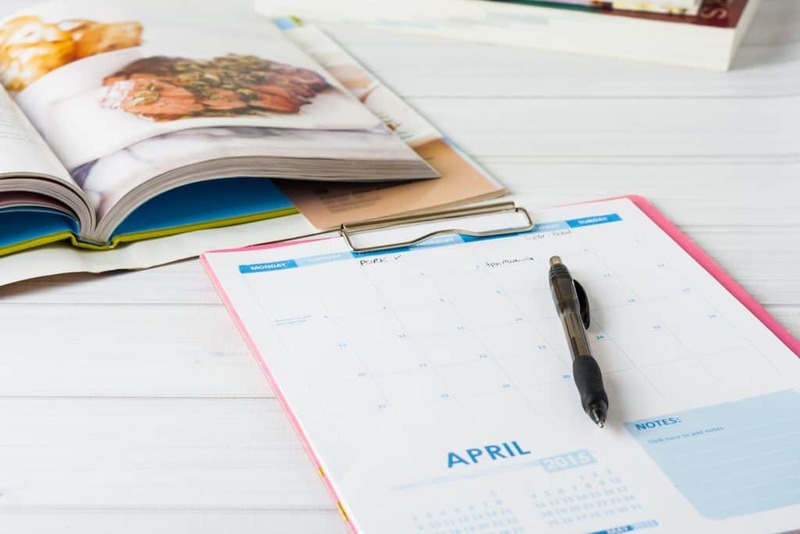 In reality, it’s pretty easy with just 5 Steps to Fool Proof Meal planning including 1) Deciding your approach, 2) Committing to a regular time each week, 3) Determining the number of meals you need, 4) Generating ideas 5) and last but not least Writing it down. It all boils down to routine really! If you’re interested…you can do it- just figure out when and make a commitment. Meal planning may not be as simple as putting an English muffin in the toaster and scrambling an egg, but you got this mama!